A year ago to the day I wrote the post below. We have just had to put in an order for another 200 ‘All God’s Stones’ books to be printed. 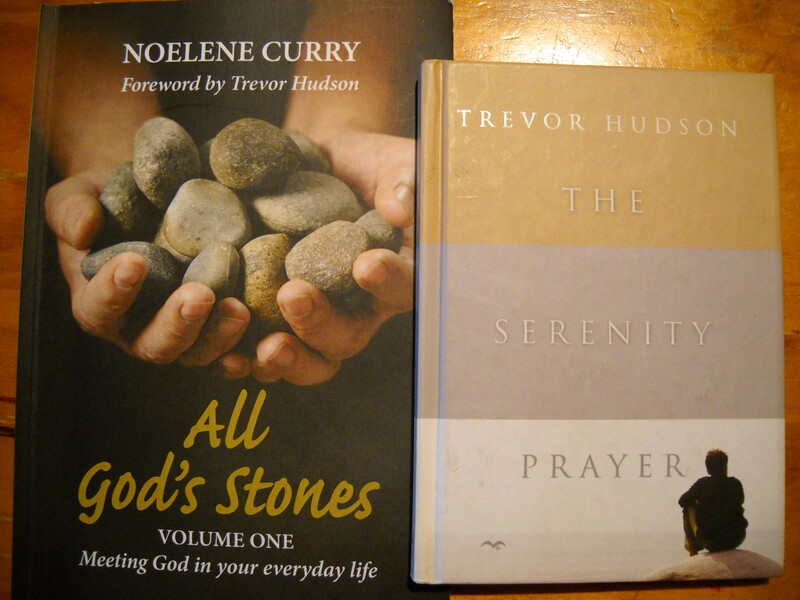 I never dreamt that ten years after receiving this book, my second book All God’s Stones would be published and that Trevor Hudson would write the foreword for it!! I am such a blessed child of God and my prayer is that I, in turn will be a blessing to others and to God. 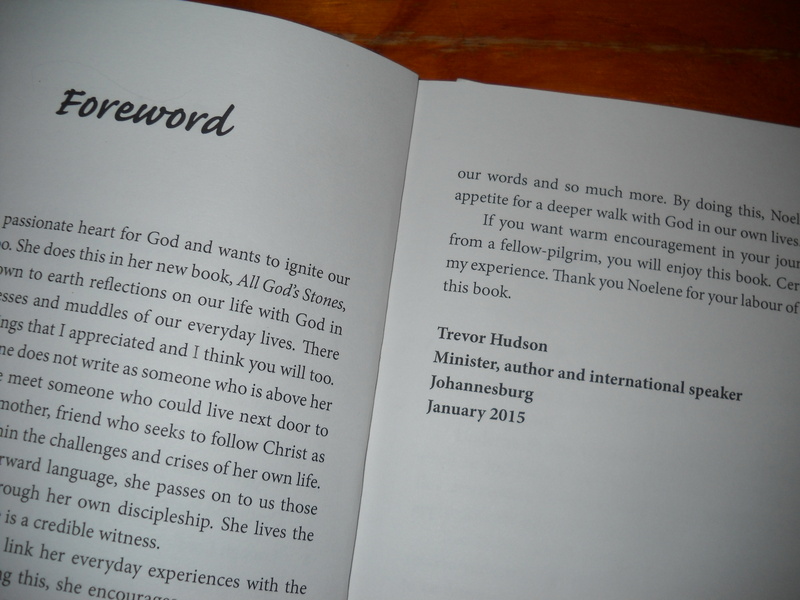 That God will use my books as he has used Trevor’s books to bring comfort and understanding into lives that long to be touched by HIM. 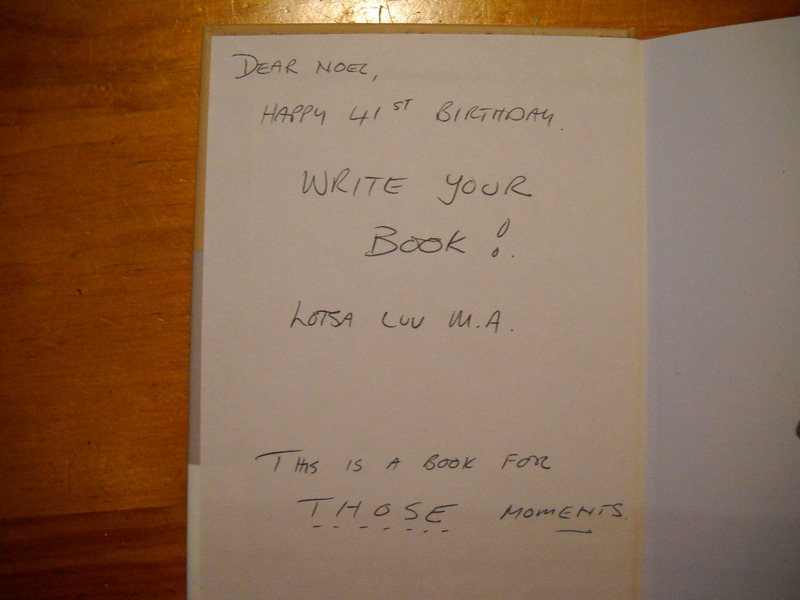 This entry was posted in Author, God and tagged faith, grace, hope, thankfulness. Bookmark the permalink.